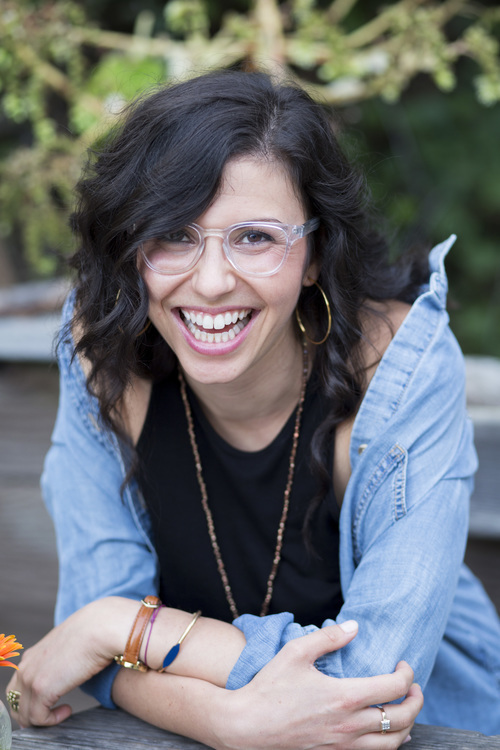 Allie Stark offers a uniquely creative and integrative approach to support and empower thriving, joyful people to live in courageous chronic health. Become your most easeful and radiant self. Allie Stark, MA, RYT is a no-nonsense, wellness warrior. She has over a decade of experience in the holistic health field and received her Master’s degree in Integrative Health from the California Institute of Integral Studies. As a health and nutrition coach, wellness consultant and thought-leader in the field of Mindful Living, Allie is committed to supporting clients and organizations in setting and enacting lifestyle and behavioral goals. She uses her work as an opportunity to share, teach, and empower others to go against the grain and listen to their gut. She believes that courage, self-compassion, and vulnerable expression are the foundation of optimal health and well-being. She knows that saying no to something or someone else, often means saying yes to yourself and believes in the power of gratitude, compassionate communication, and building integrity-filled relationships as a means for overcoming persistent pain and illness. Visit Allie’s website or email satoriyoga@gmail.com to book an integrative wellness coaching session.